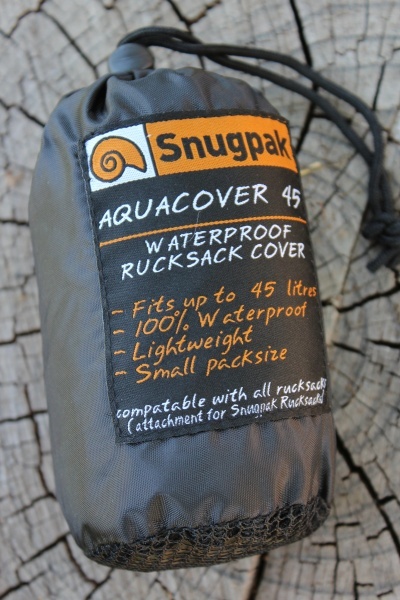 Useful item this, and not just for Snugpack backpacks, but most others too, (35L and below). This is a tough ripstop nylon waterproof cover that quickly and easily depoys over the top of the backpack/daypack to provide and barrrier to the elelmets. 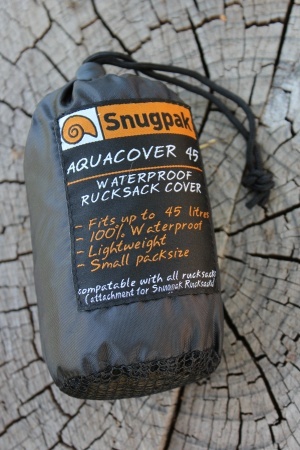 Stops water being driven into your pack and soaking clothes and food and kit. Crushes down small and comes with a draw string bag. Stuff it in your backpack and use it when ever the weather threatens! Purchase through PayPal by using the "Add To Cart" button above or use the form below to order the Sungpack Backpack cover 35L . Feel free to contact us if you have any questions about the Sungpack Backpack cover 35L .